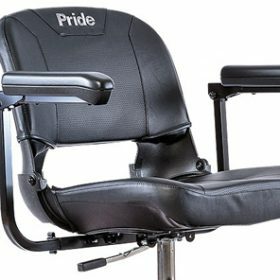 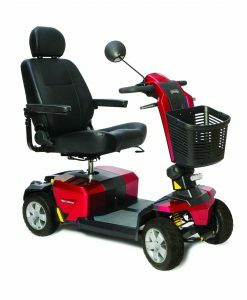 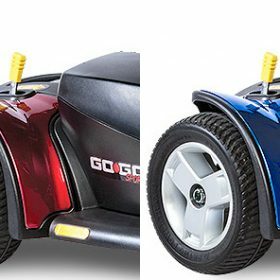 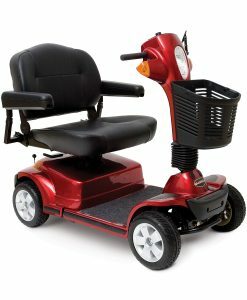 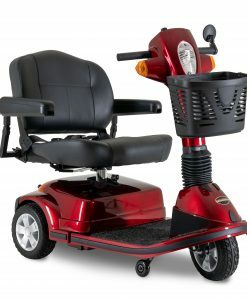 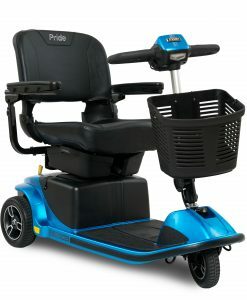 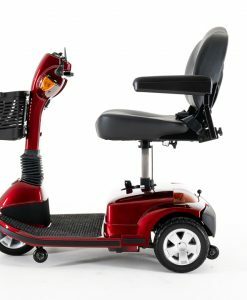 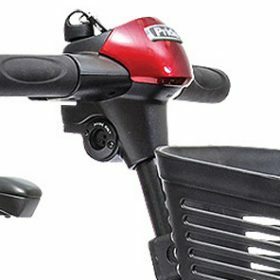 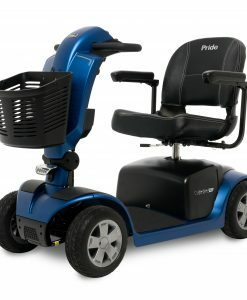 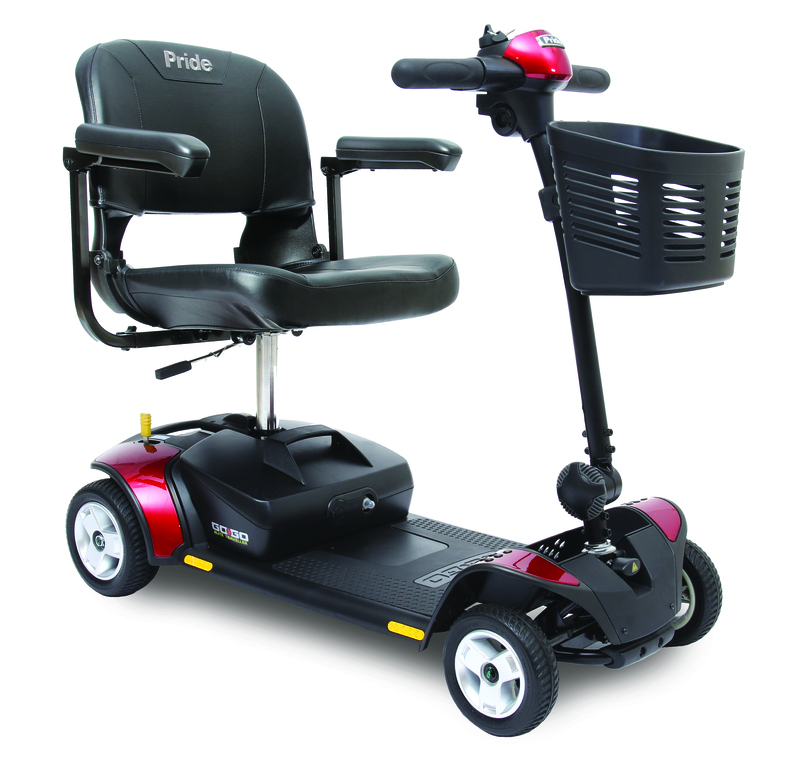 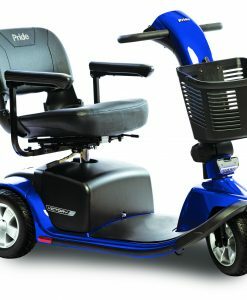 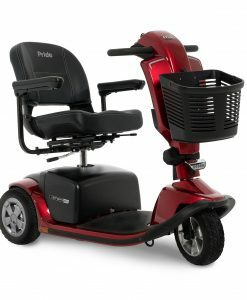 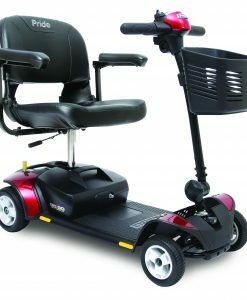 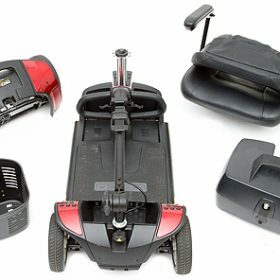 Pride Go-Go Elite Traveller® 4-Wheel | A&J Mobility, Inc.
disassembly and maximum speeds up to 4 mph, it’s easy to go where you want to go! 3W: 76 lbs. 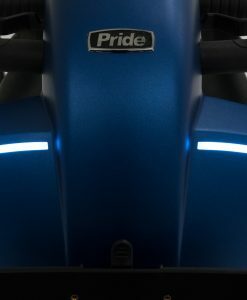 4W: 80 lbs.